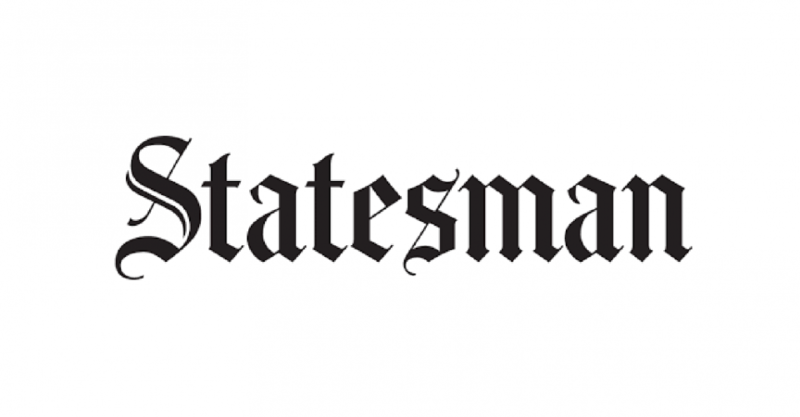 My recent articles published in The Statesman are available on my blog. Is the Indian Government slowly waking up from its slumber? It seems so, but it would be wise not to celebrate too early.Union Road and Transport Minister Nitin Gadkari has announced that his government was “hopeful of completing by next April the construction of highways through Uttarakhand to Kailash-Mansarovar to make it easy for people to visit the abode of Lord Shiva. China-watchers are divided. Many believe that the Middle Kingdom will collapse in the new future, some don’t. It is a fact that writing about China&’s fall can make you rich and famous; the West loves this hypothesis. But is it not wishful thinking? A few months ago, David Shambaugh, a respected Chinese expert who is director of the China Policy Program at George Washington University, did this exercise in a Saturday Essay in The Wall Street Journal. The French have recently rediscovered their old Gaullish belligerent genes. 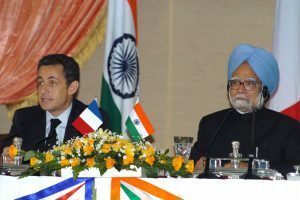 The list of France&’s present military intervention outside its territory is long and the locations spread over two continents – Africa and the Middle-East. For more than a year now, China has been batting for a grand scheme with a mind-blowing investment, to create a modern Silk Road. Speaking on the sidelines of the Asian Davos at Boao, President Xi Jinping said the scheme would stimulate trade and investment between China and countries along the route. We hope that the annual trade volume between China and these countries surpasses $2.5 trillion in a decade or so, affirmed the Chinese President. On Christmas Day, the New York Times reported: “Within a few days, water that has travelled more than 800 miles for two weeks in one of the world&’s most ambitious, and controversial, engineering projects is expected to begin flowing through Beijing faucets.”The objective of the scheme is to bring water from the upper reaches of the Han river, a tributary of the Yangtze, through the central route of the South-to-North Water Diversion project, the second of three routes planned to transfer water from China&’s wet south to the dry north. A day later, the Indian government clarified that it had never approached the Chinese authorities for permission to open a Consulate in Lhasa. An official said that there was no question of discussing this issue with China: New Delhi had no plans to open a Consulate in the Tibetan capital. “Yes, we can!” is the motto of the new President-elect of the United States. The election of Barack Obama as the 44th President has been celebrated the world over as the victory ‘for change’. Except for a crude remark by Silvio Berlusconi (‘He is young, beautiful and well-tanned’) and the cool congratulations of Russian President Dmitry Medvedev, hundreds of millions went ecstatic: “Change has come”. President Sarkozy of France summarized what many thought: “In selecting you, the people of America have made the choice of change, of opening, of optimism. While the world is in a whirlwind, while the world doubts, the people of America, faithful to the values which have always symbolized the American identity, have expressed with force their faith in progress and in the future. This message of the people of American resonates far beyond your borders”.